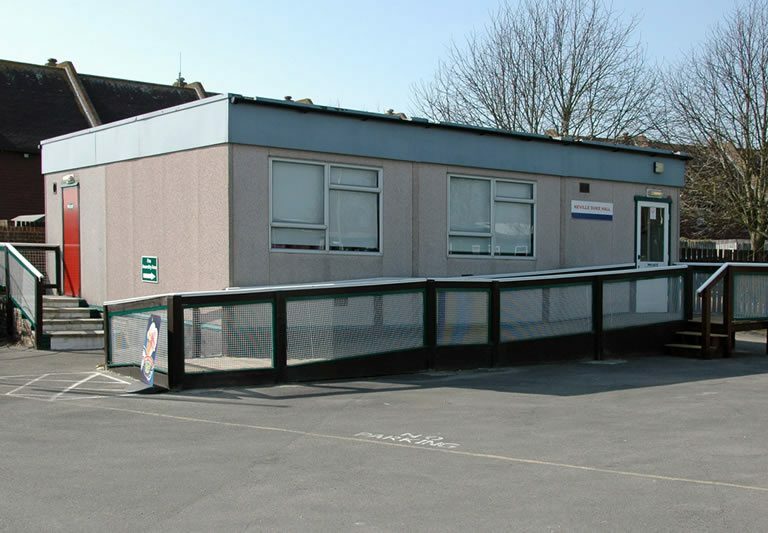 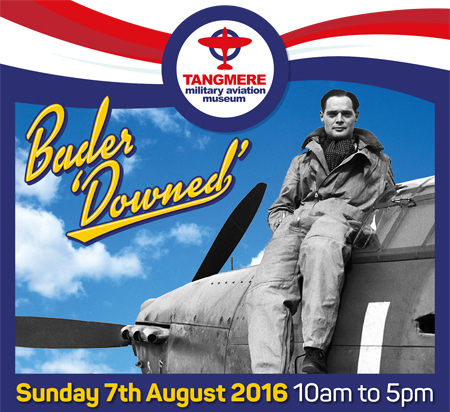 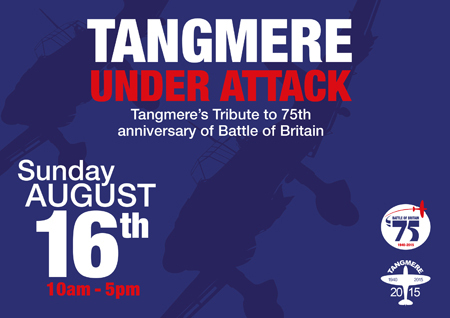 DONATE to Tangmere. 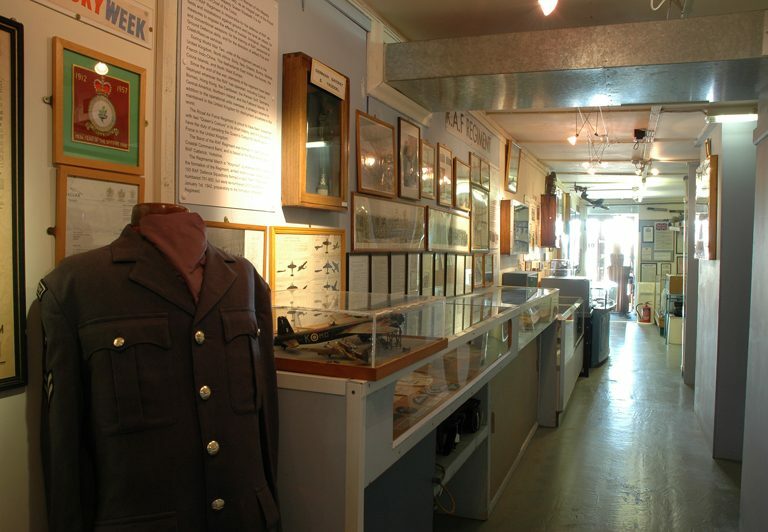 Are you thinking of donating to the Museum? 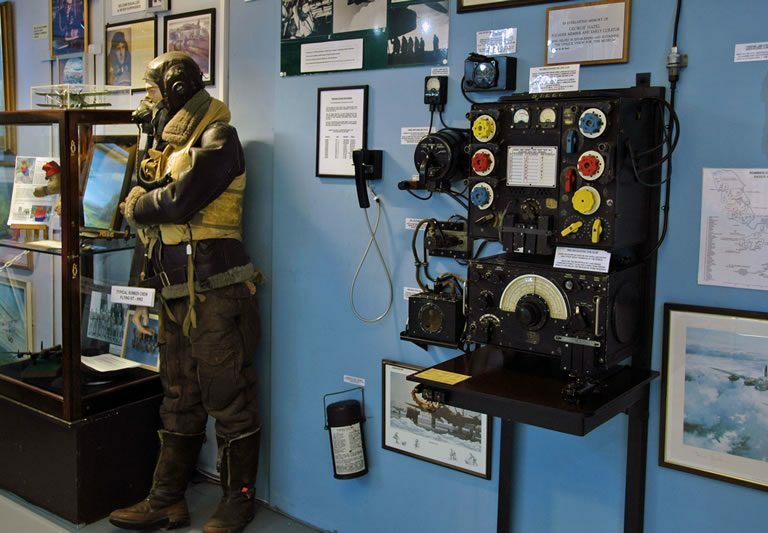 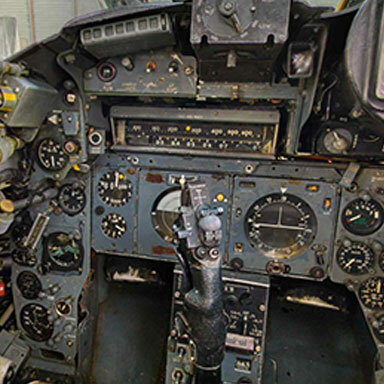 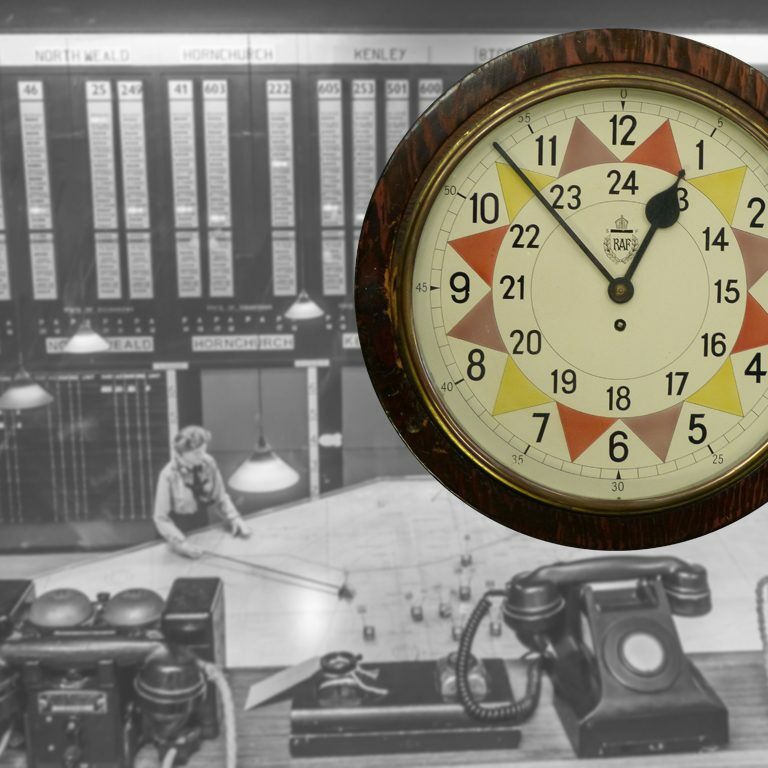 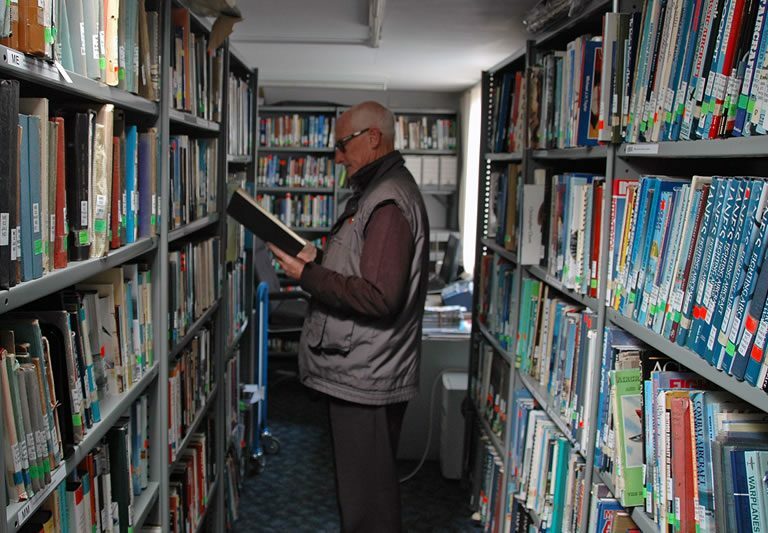 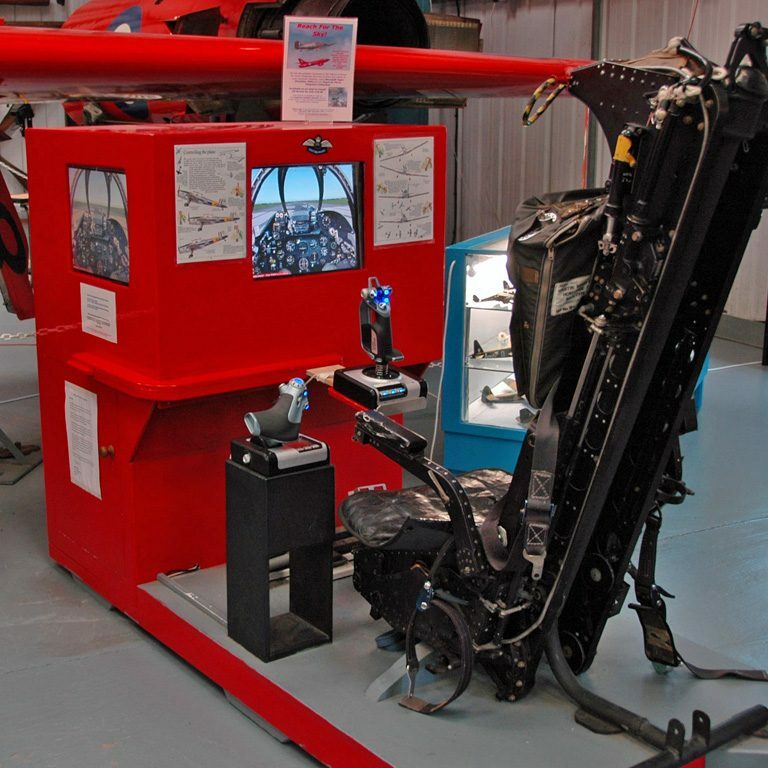 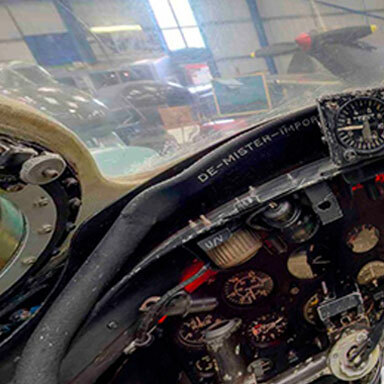 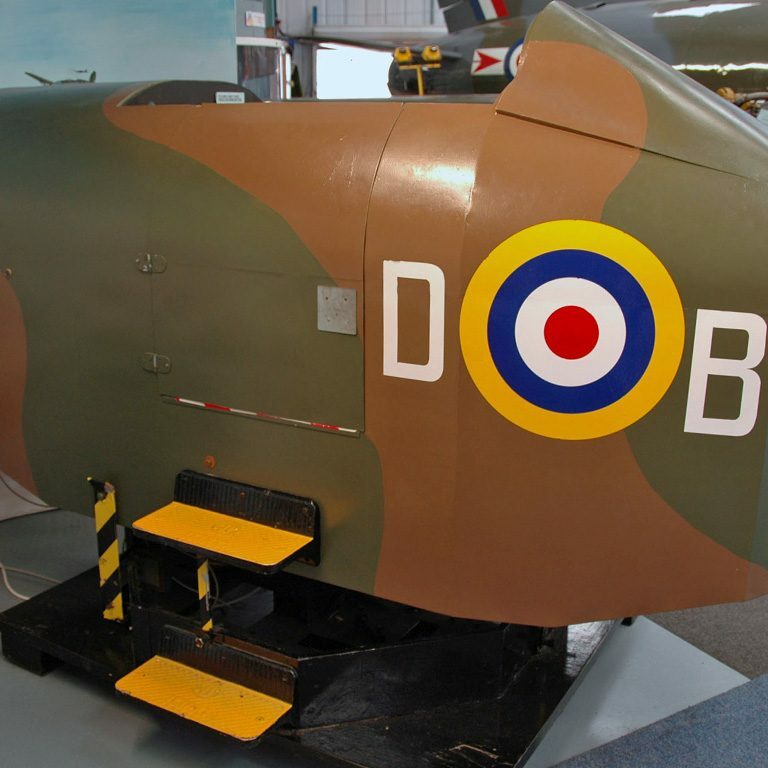 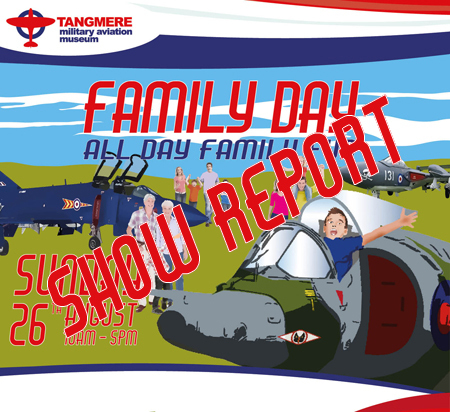 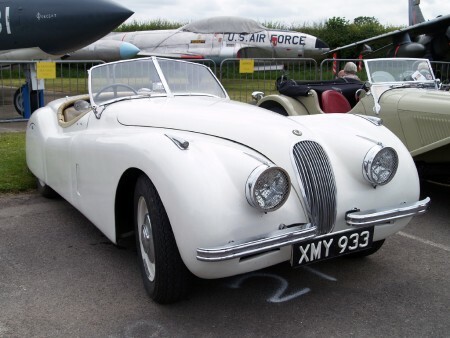 Tangmere Military Aviation Museum is located in a corner of the old Tangmere airfield, famed as an RAF fighter station from 1918 until Fighter Command left in 1958. 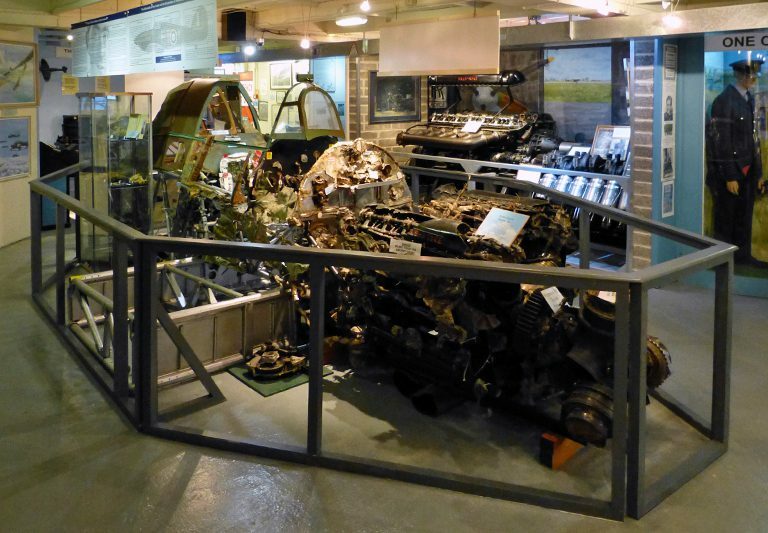 It was opened by a group of aviation enthusiasts in 1982 to promote public awareness of the United Kingdom’s military aviation heritage, to educate present and future generations in military aviation and to serve as a memorial to airmen and airwomen who gave their lives in the service of this country. 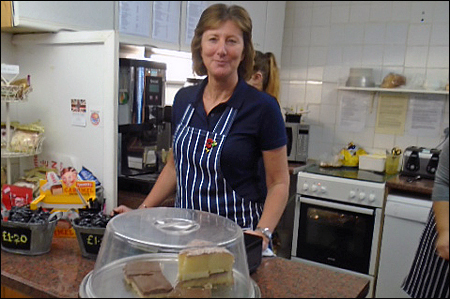 Since that time it has been managed and run entirely by volunteers and in 2017 was awarded the Queen’s Award for Voluntary Service. 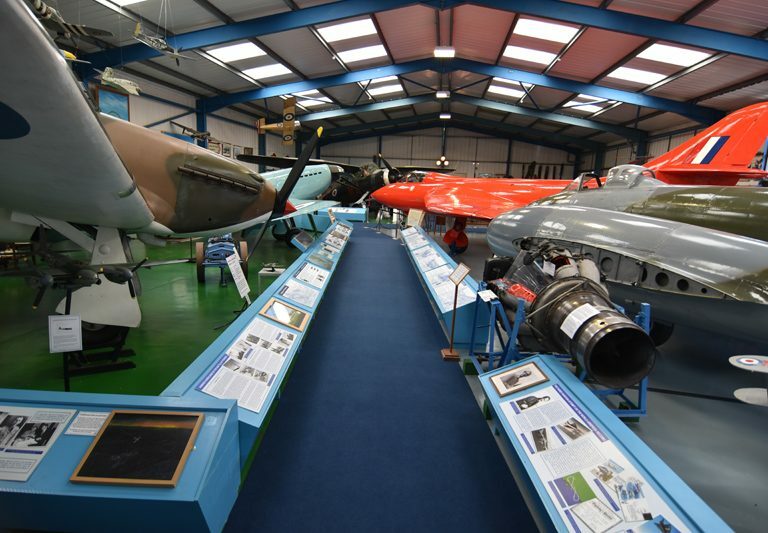 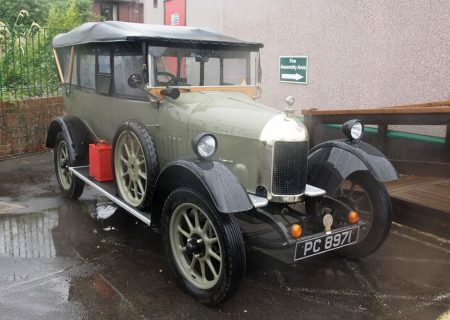 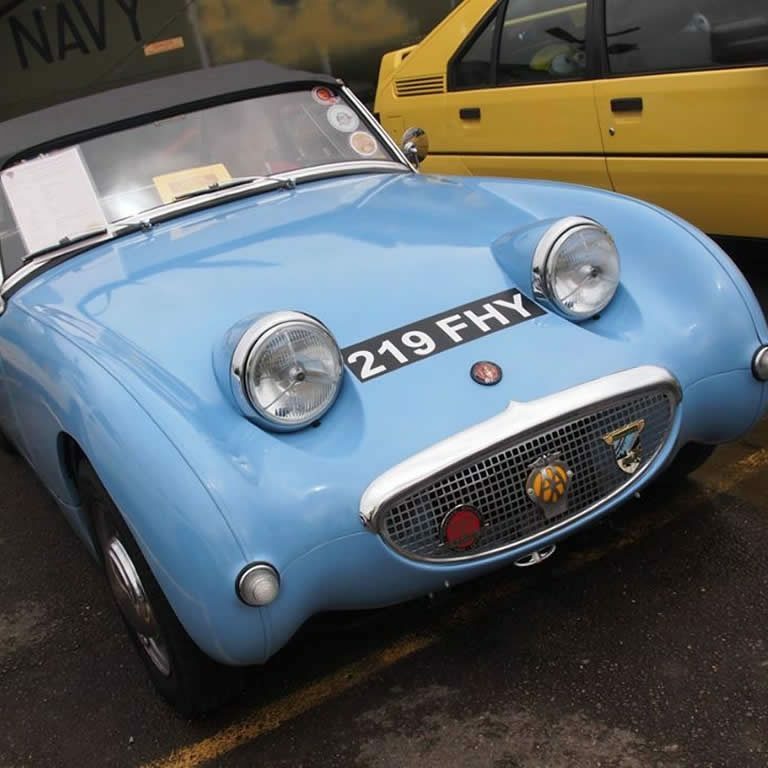 Visiting the Museum on Saturday 4 May? 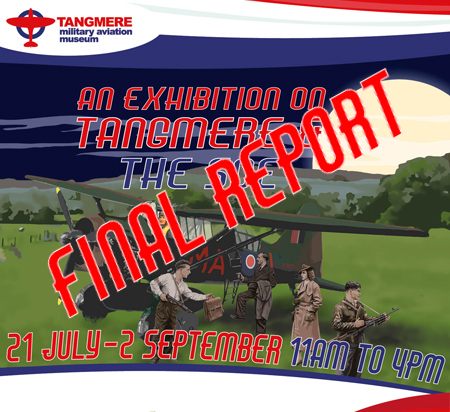 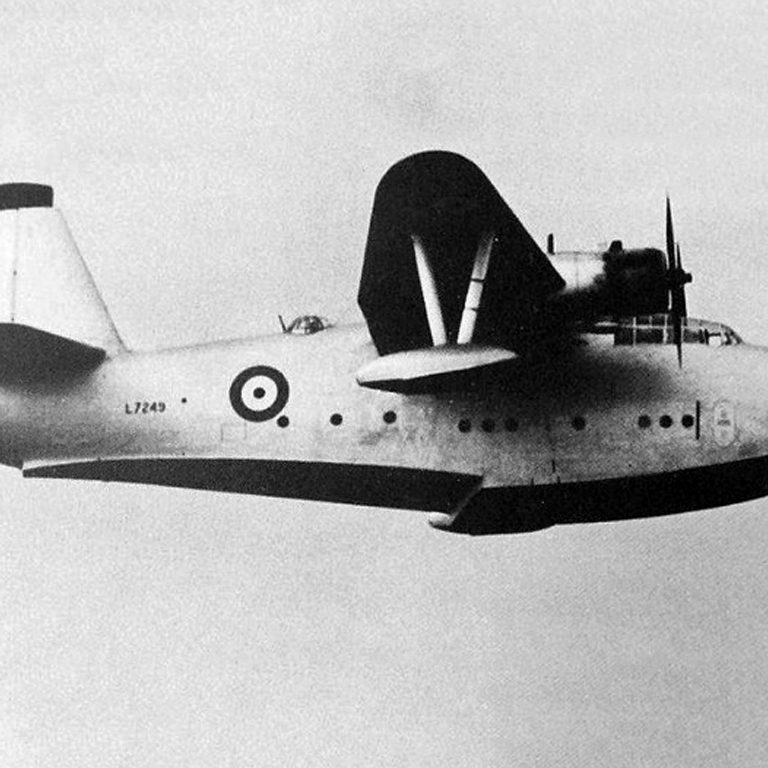 There will be reduced opportunities to view and photograph the aircraft in the Merston and Meryl Hansed Memorial Halls because of the trade stands and model displays. 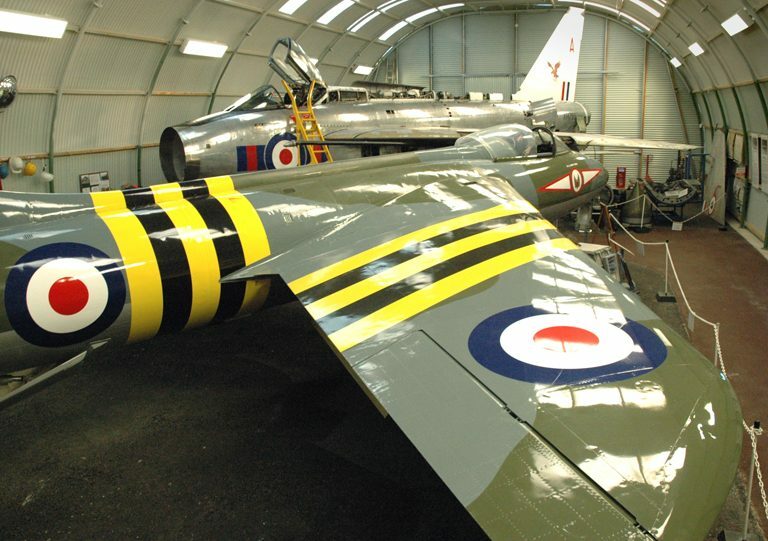 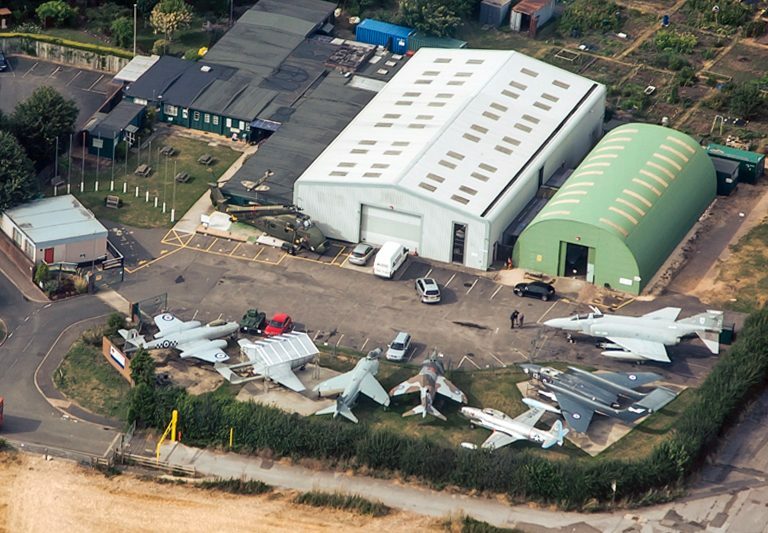 The ‘Harriers and the ’69 Air Race’ Exhibition will be closed. 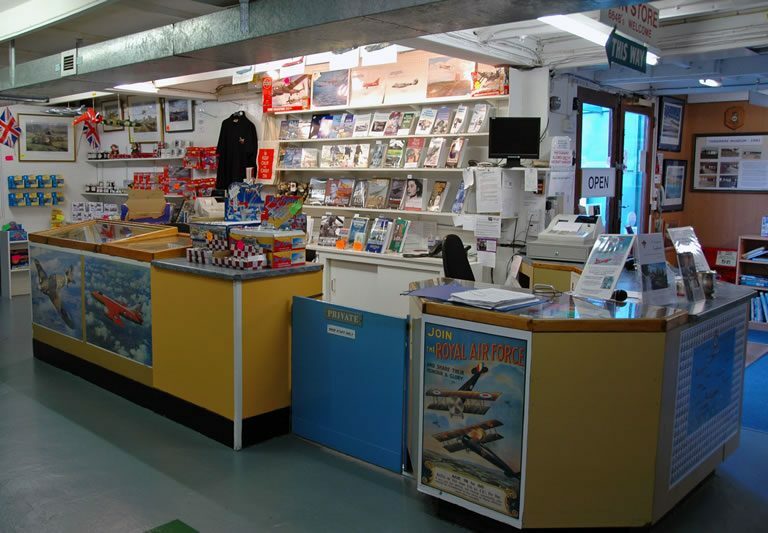 The ‘Harriers and the ’69 Air Race’ exhibition will now run until Wednesday 31 July 2019.